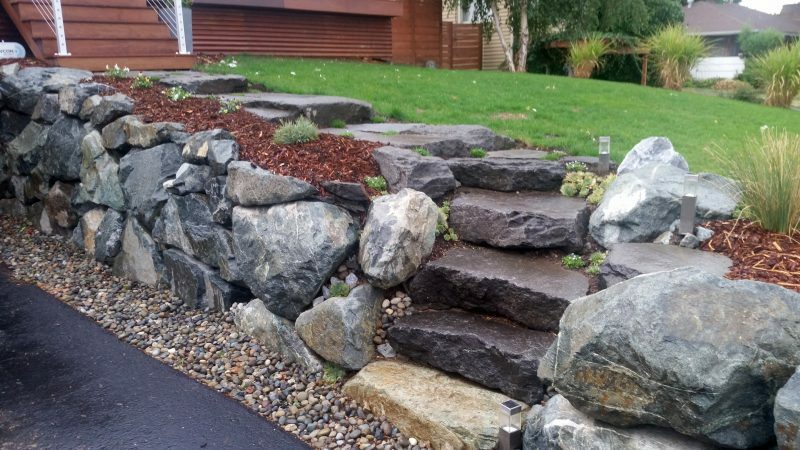 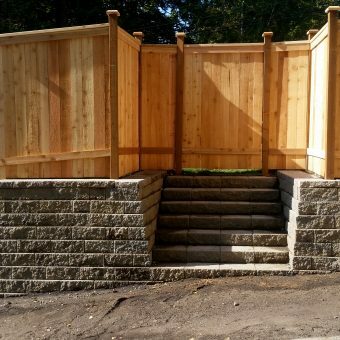 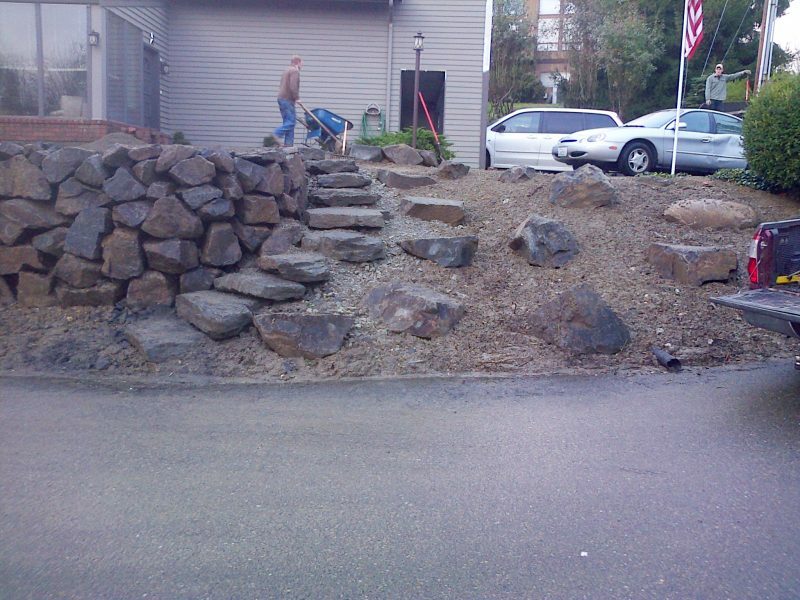 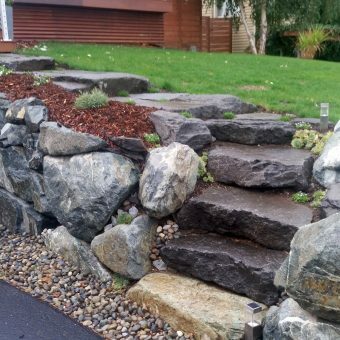 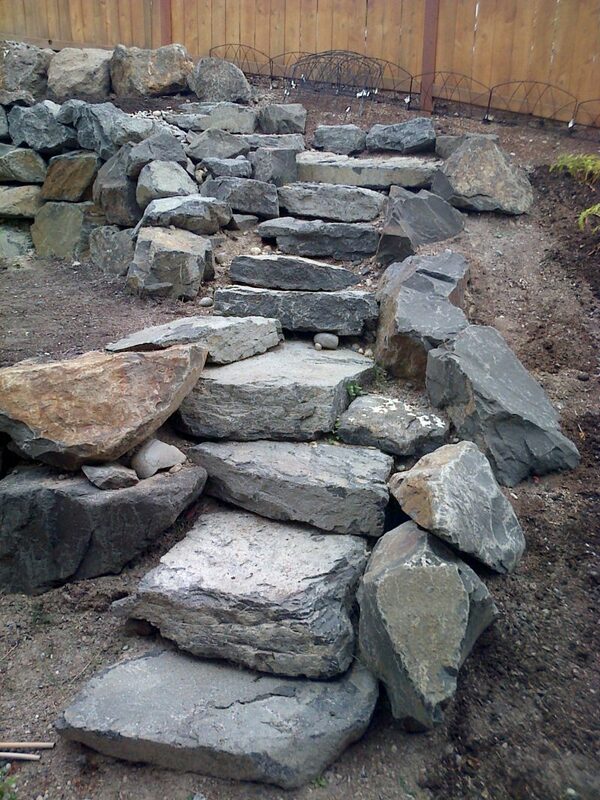 Installing rock outcroppings can provide an array of useful functions. 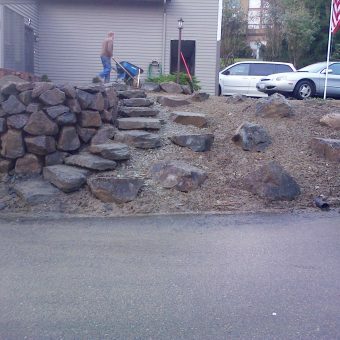 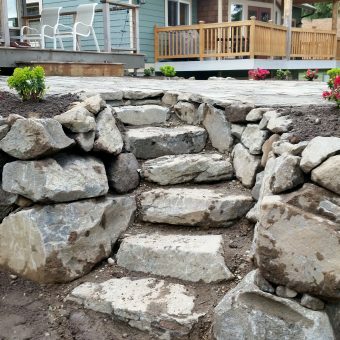 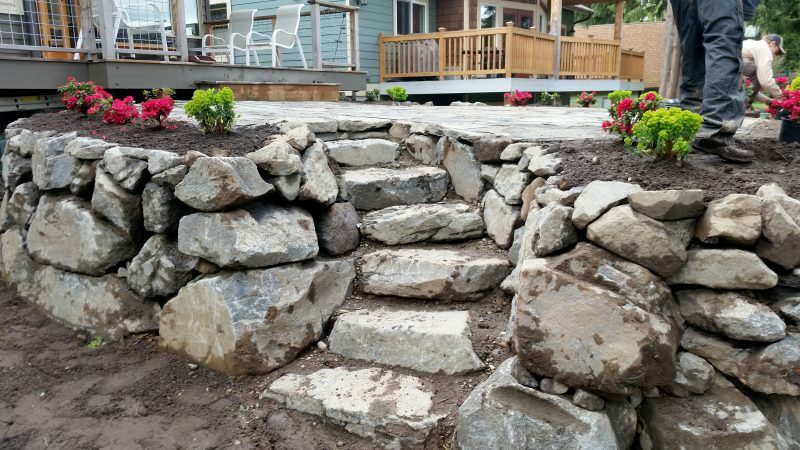 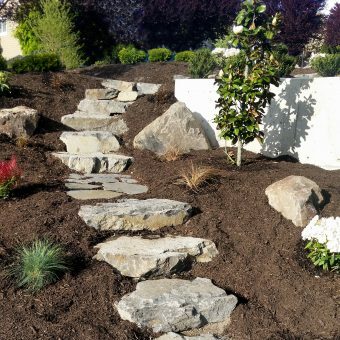 Many folks install rock outcroppings to do anything from aesthetically enhancing their landscape to assisting in stabilizing a slope. 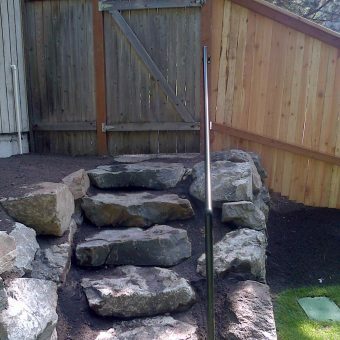 Two to five man rock can be used depending on the application. 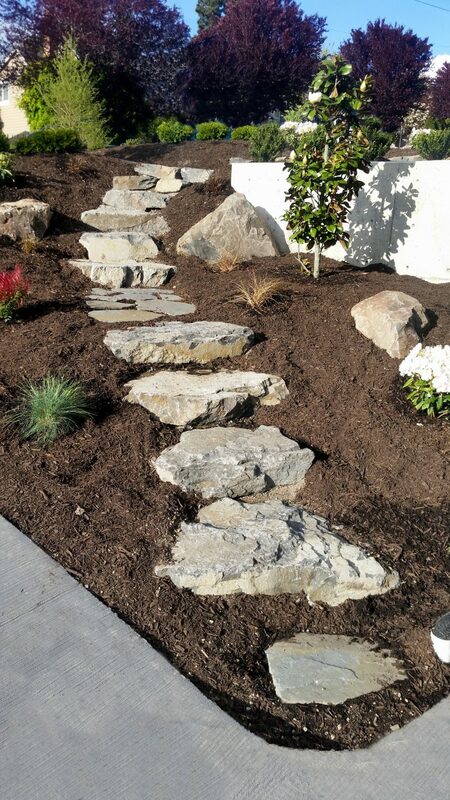 Larger ornamental boulders can be used to provide an indigenous appearance that can only be found in nature. 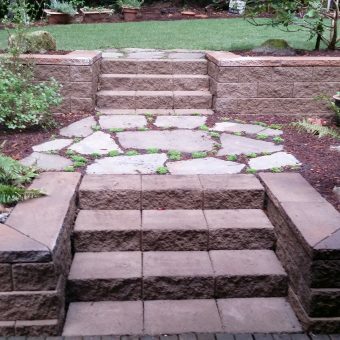 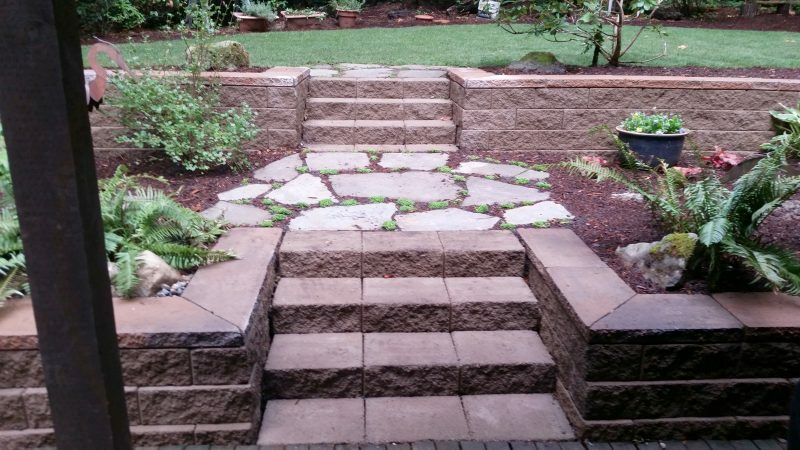 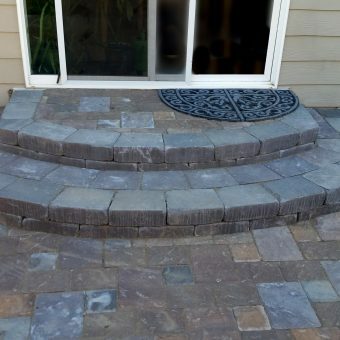 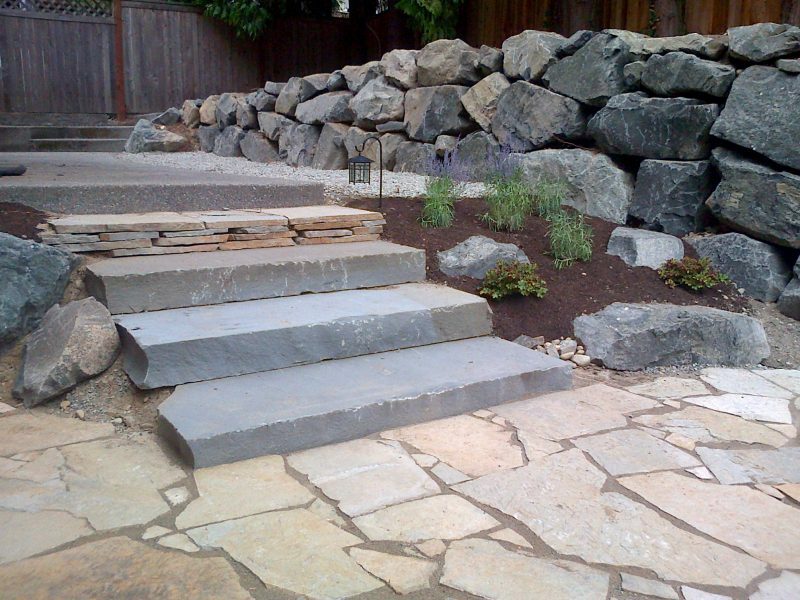 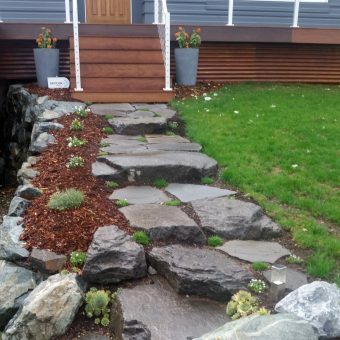 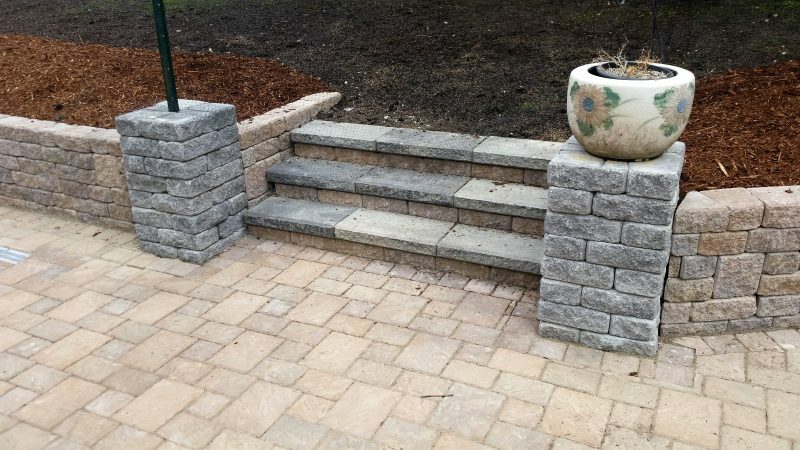 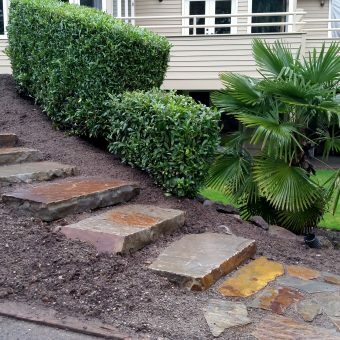 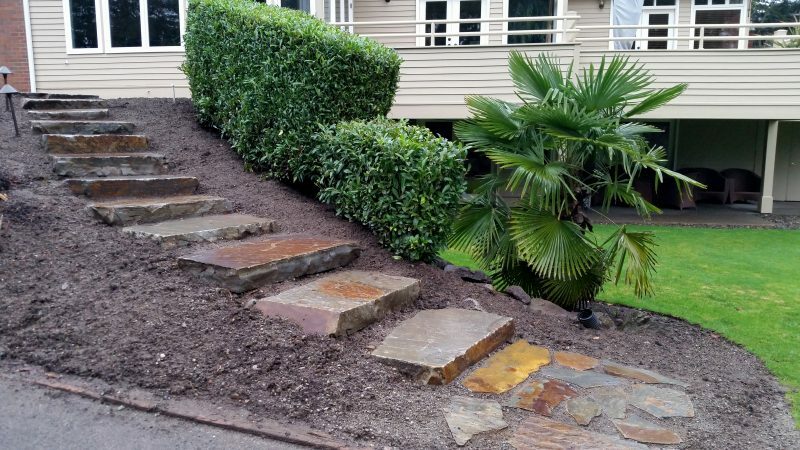 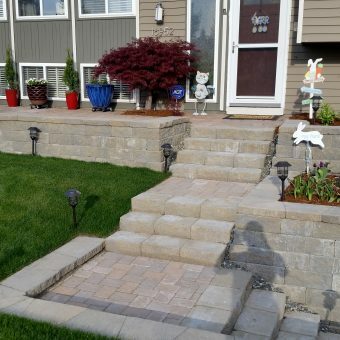 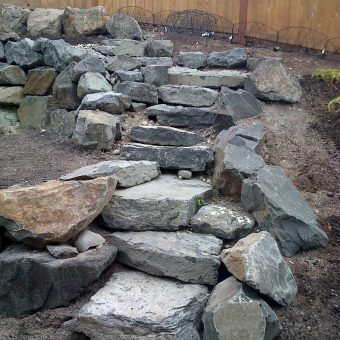 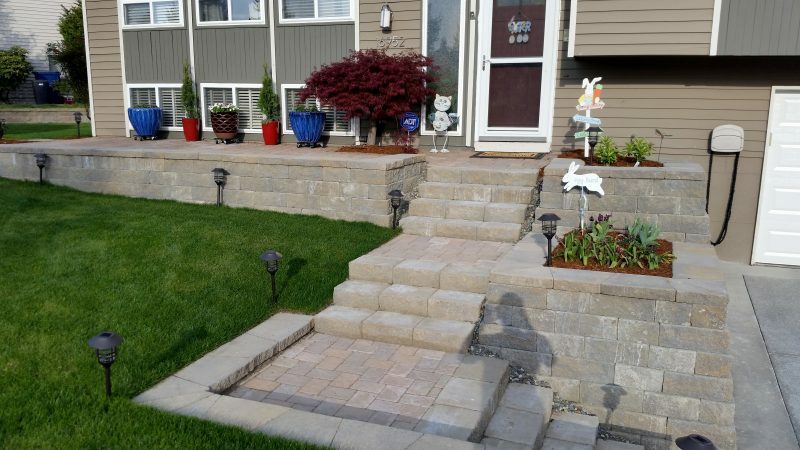 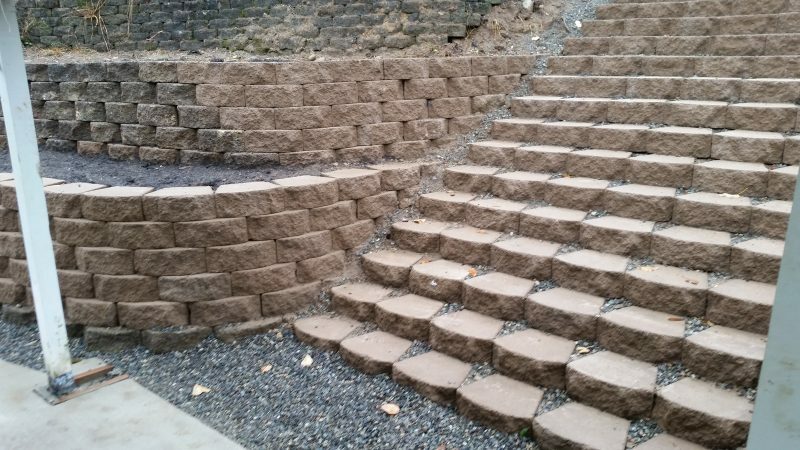 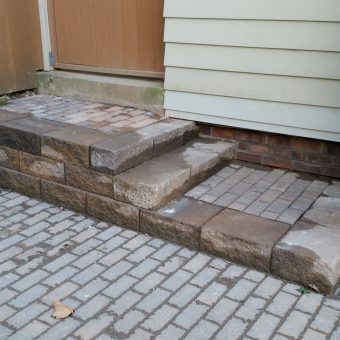 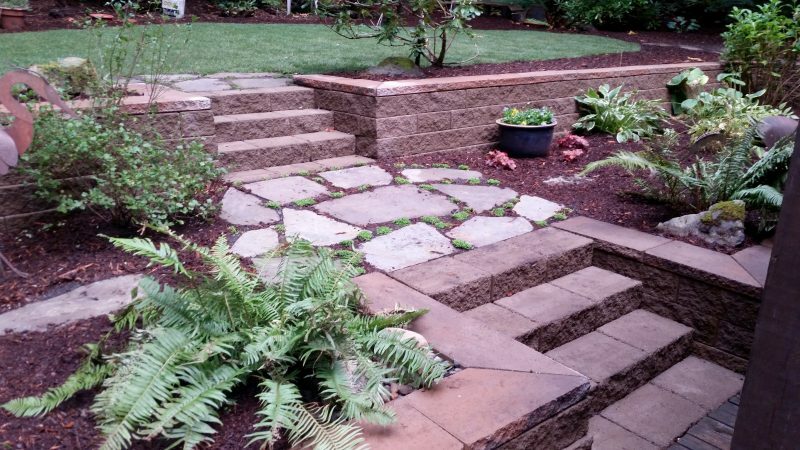 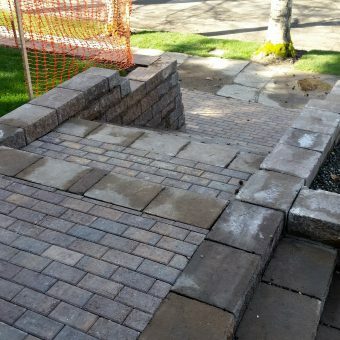 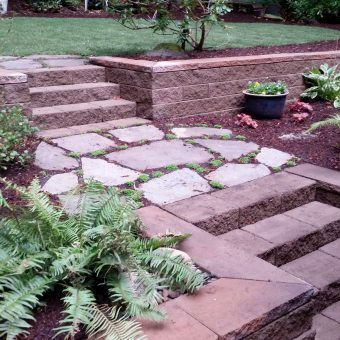 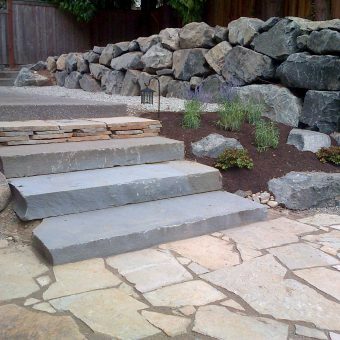 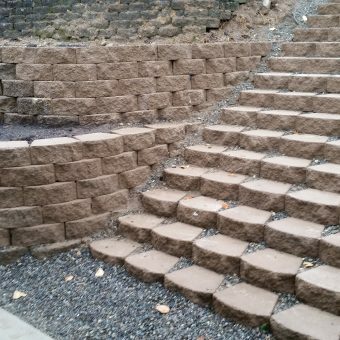 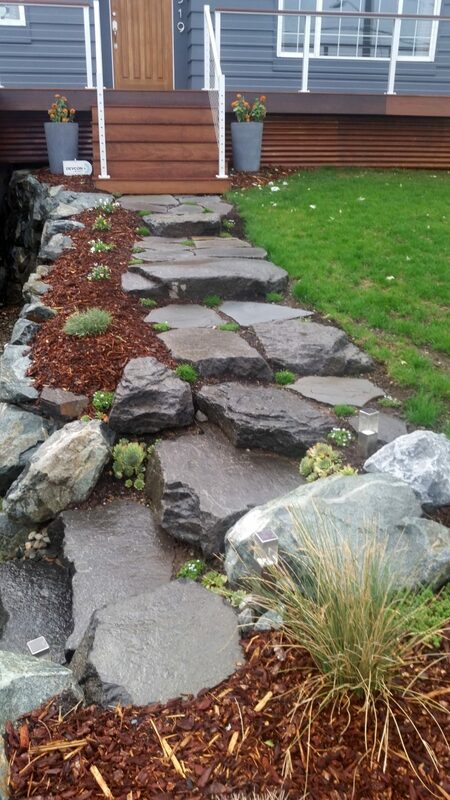 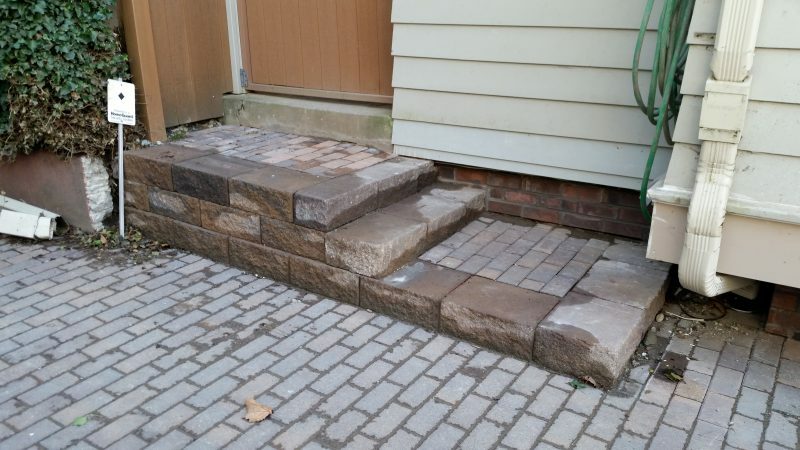 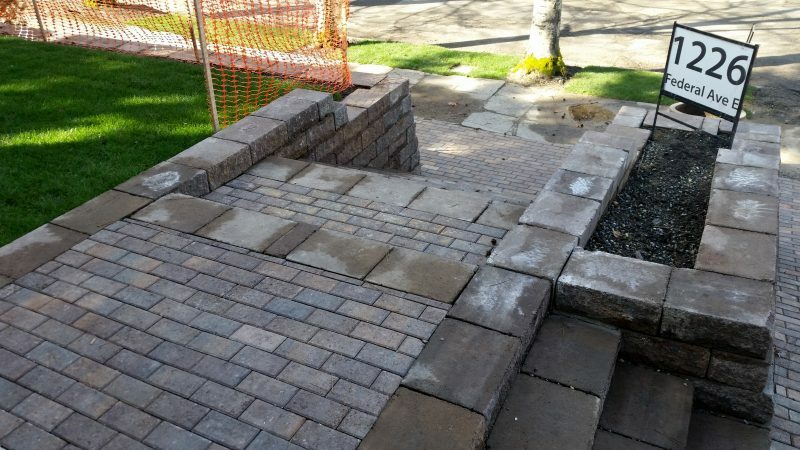 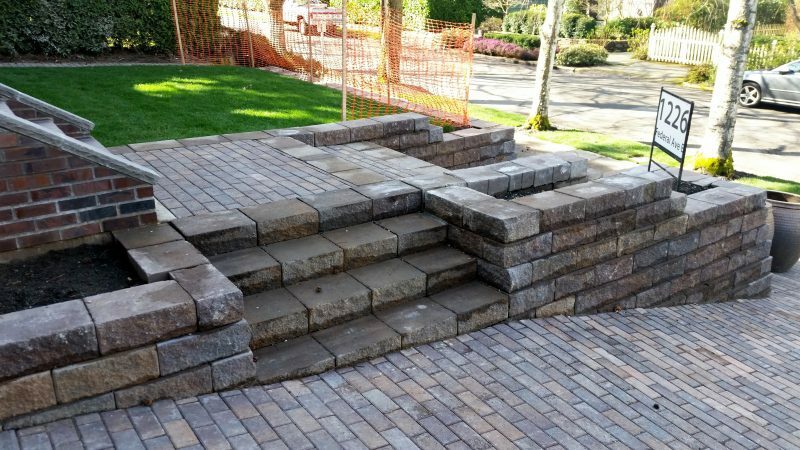 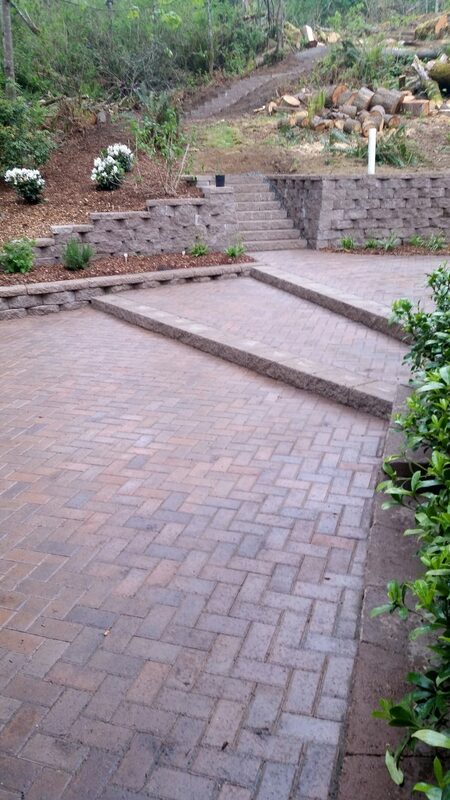 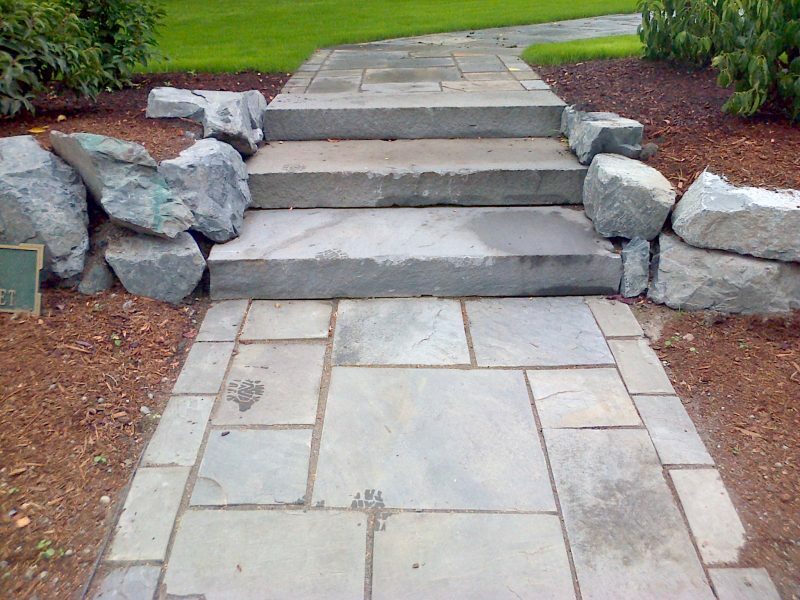 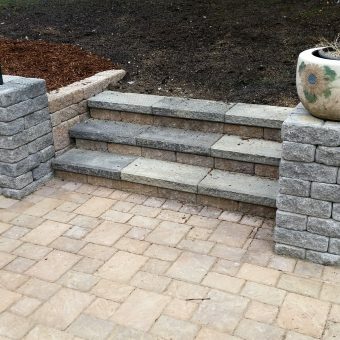 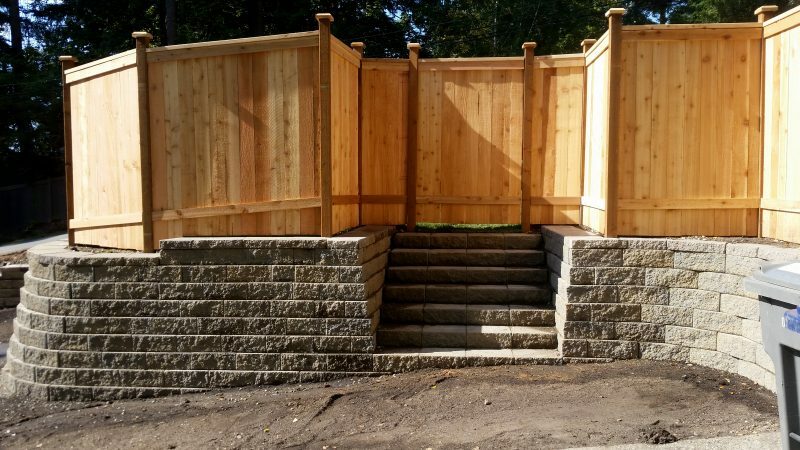 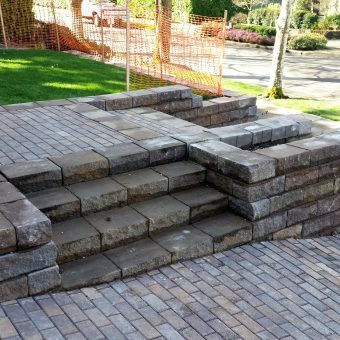 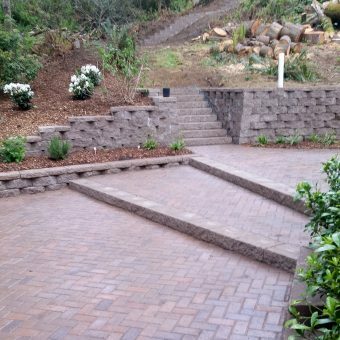 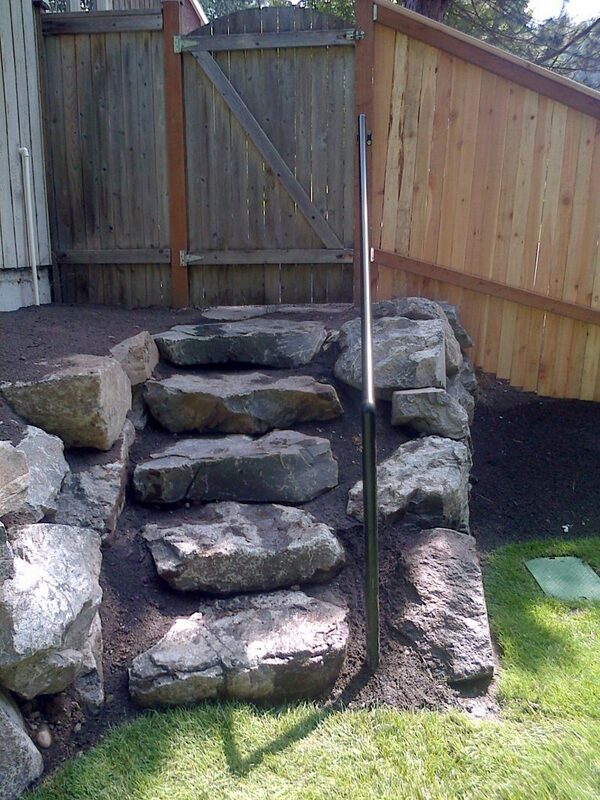 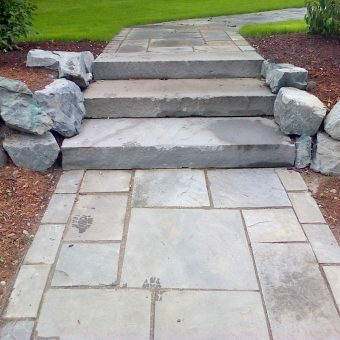 Hone Landscape Company can also build steps for property usability and access. 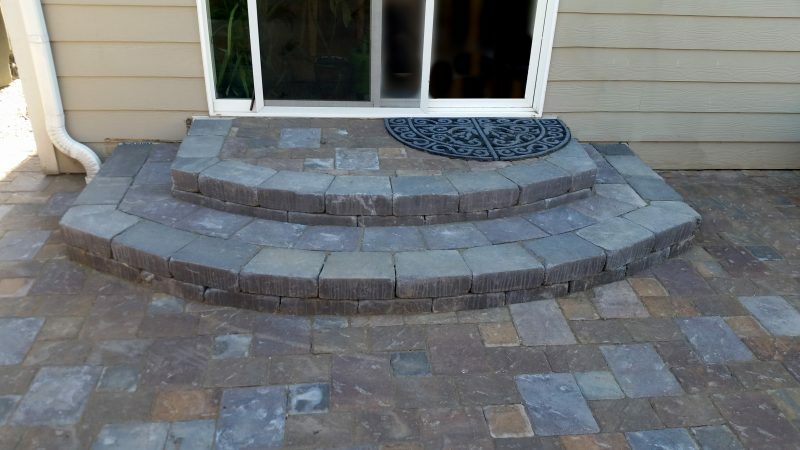 There is a variety of choices both block and rock to fit personal preference and budget.